NCRR has a Trap and 5 stand field. The 5 stand course is not currently being used. Description: Trap is a shotgun shooting sport that consists of a trap house which is a small house that has a machine that throws targets in random directions in the air. There are 5 stations behind the house in which shooters shoot 5 shots from each station, for a total of 25 shots. Shooters stand at a minimum of 16 yards behind the trap house and shoot at targets. The objective is to break the “clay” target as it flies away from your position before it hits the ground. This is a very fun and rewarding sport. Ammunition: Shot size limited to 7.5 and smaller (ie 8, 9). 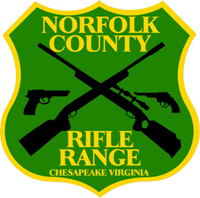 Recreational Shoots: NCRR offers recreational trap shooting on Sunday Afternoons and Tuesday evenings. There are lights on the trap field for the Tuesday evening shoots. Competition Shoots: ATA (Amateur Trap Association): is the governing organization for trap shooters setting rules for competitions, trophies and titles. For matches that are an ATA registered shoot, you are required to be an ATA member to shoot. 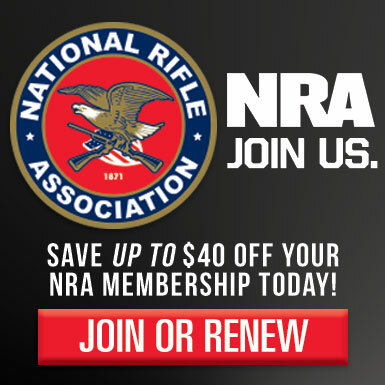 ATA membership if desired is $20.00/year. With your membership you will get an ATA card with a membership number and an average card. You will have to have these when you go to an ATA registered shoot. All ATA registered shoot scores are sent to the ATA and the VTA (Virginia Trap Association) and kept on record. The ATA target year goes from September first of current year through August thirty first of following year.